Bob's Red Mill works hard to ensure the highest quality by maintaining a close relationship with our products, every step of the way. Our relationship starts at the source-with the farmer who produces the grain. We maintain personal relationships with farmers all around the country and make an effort to visit their farms. Together, we ensure that we're offering the best product available, while always using best practices. View More In Flours & Meals. 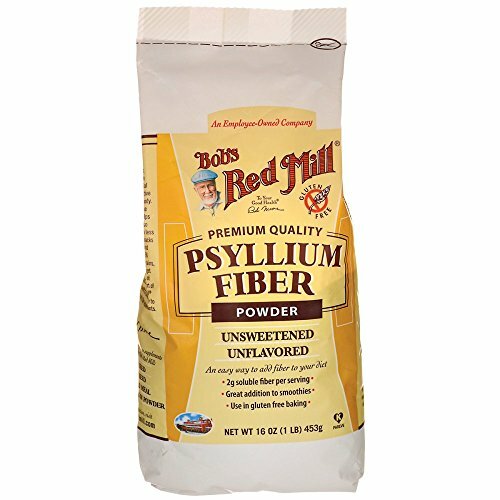 If you have any questions about this product by Bob's Red Mill, contact us by completing and submitting the form below. If you are looking for a specif part number, please include it with your message.